Lanyard Card Holders, I.D. Holders, Passes & Ticket Holders. 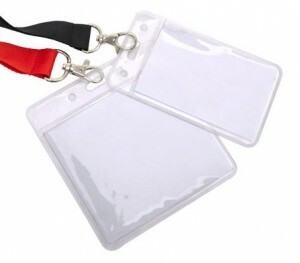 At Global, we can supply any type of lanyard card holder, passes or I.D. 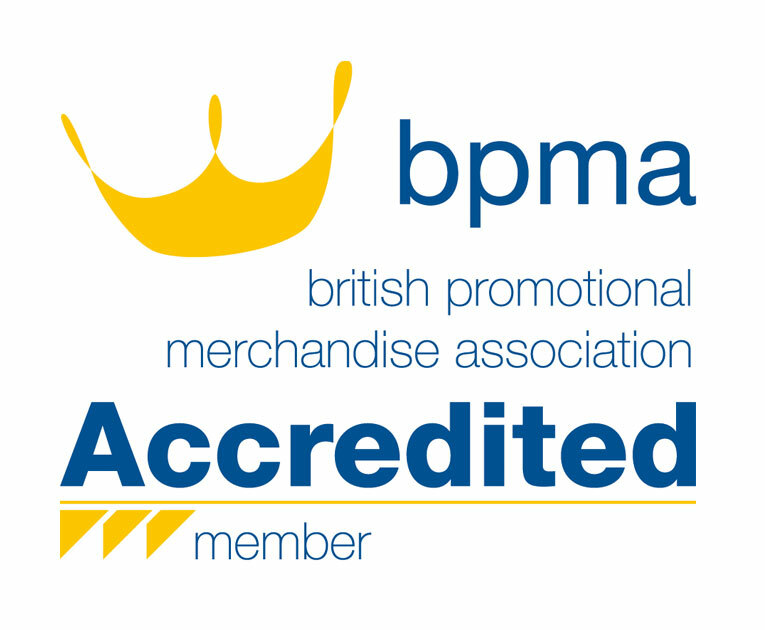 holders from a basic lanyard ticket holder right through to highly bespoke lanyards and badge holders. Please call to discuss your requirements on 0292 022 7955. 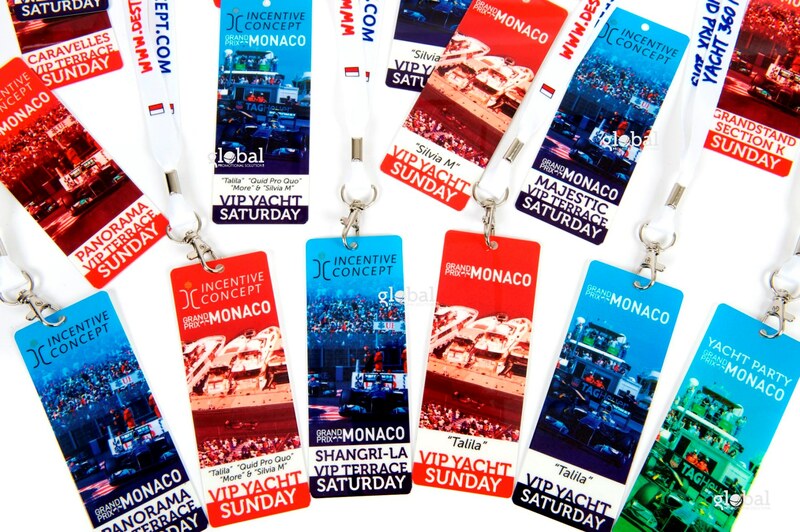 From design to delivery, let Global Promotional Solutions take the strain out of your requirement for printed passes. 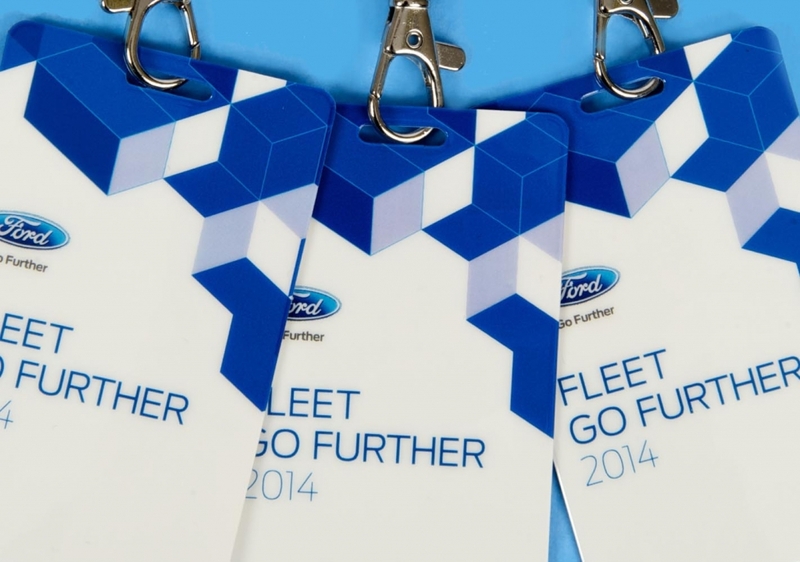 We also provide a wide range of designer lanyards and lanyard clips. 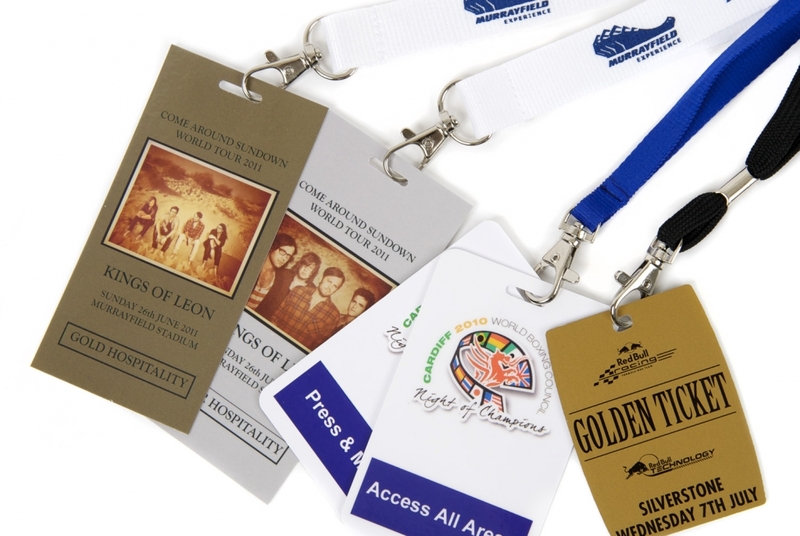 We supply many types of lanyards & printed passes that can be attached to your custom printed lanyards and have a solid range that has proven to cover all requirements for events, conferences and security access. Bespoke passes & badge lanyards. Bespoke passes can be manufactured out of many different materials with custom print solutions to provide that “wow” factor for your event or conference. At Global Promotional Solutions we provide you with options and ideas to help you find that perfect pass. All plastic passes are another bespoke material for printed passes which provide great branding, are durable and will be treasured long after your event or marketing campaign. Passes can be printed full colour both sides and are available in custom sizes. We also provide more information on Vinyl wallets, Lanyard ID card holders and other Lanyard Attachments.